1. The role and status of poets. 2. Catullus: romantic and political poetry. 3. Augustus and the Golden Age of Roman Poetry. 4. From warrior to father - changing Augustus' image. 5. Virgil and The Aeneid. 6. Ovid's banishment for undermining Roman morals with his 'Art of Love'. 7. 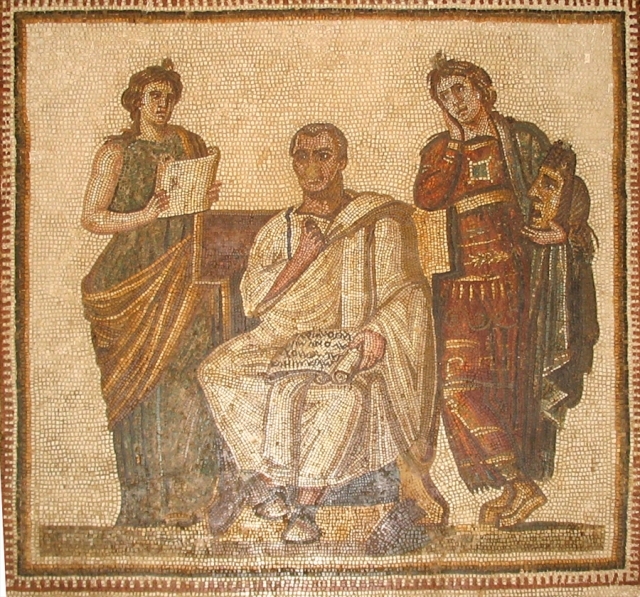 From Ovid to Juvenal - Emperors increase autocratic control over their poets. 8. Using role play to protect themselves. 9. The influence of classical Greek and Roman poets.